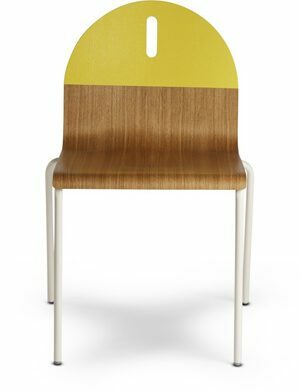 SINUS, the first ever chair manufactured by KFF immediately became a hit. It is one of the most frequently sold chairs "made in Germany". Its distinctive appearance thanks to its dynamically curved steel frame, combined with the minimalist seat and back areas, ensures that it is always up to date.